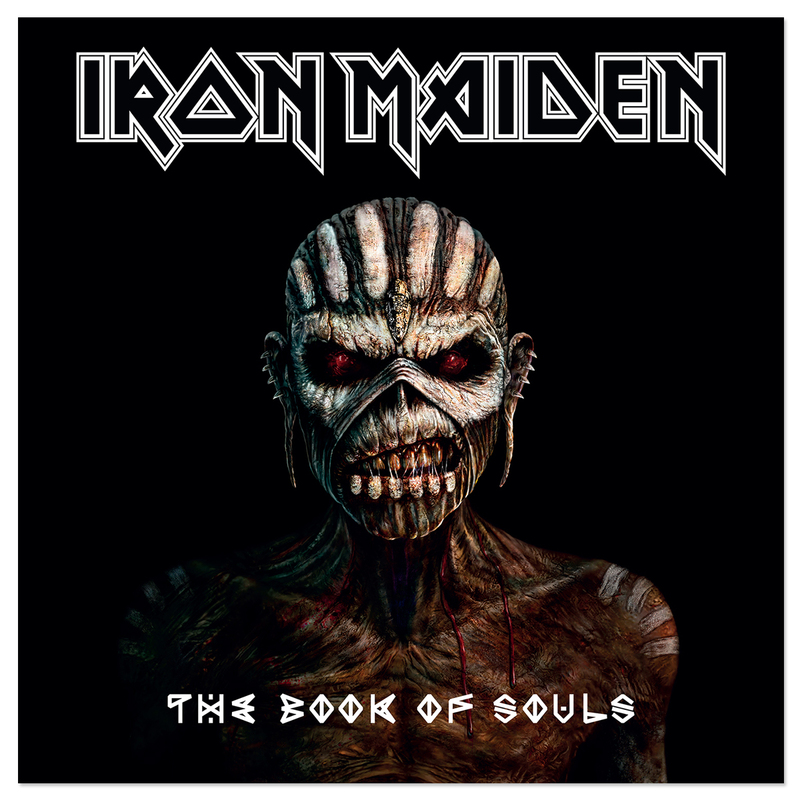 The Book Of Souls is the band’s 16th studio album since their eponymous debut in 1980 charted at No. 4 in the UK, in a career achieving sales of over 90 million albums worldwide. 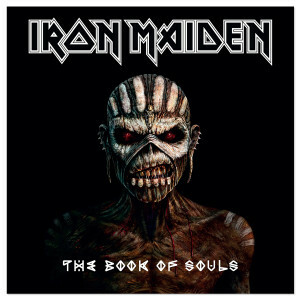 Their previous album, 2010’s The Final Frontier, was Maiden’s most successful chart-wise to date, reaching Number One in 28 countries and was their highest chart debut in the U.S reaching No. 4 in the Billboard 200.